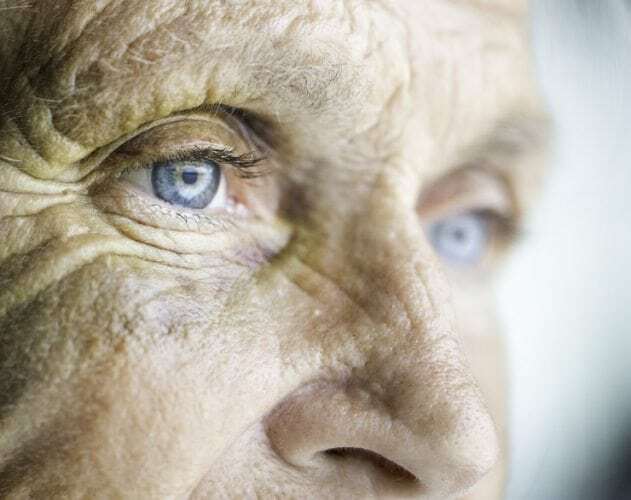 Being geographically close to ageing relatives, especially those receiving a Home Care Package, is a huge advantage in providing care and supervision of their needs, but unfortunately that is not always the case. Many families live in different cities, different states and sometimes different countries, which makes it more difficult. They need to facilitate alternative arrangements to ensure that their loved ones are being taken care of, including assigning family members different responsibilities. The “shared care” can take many forms – from helping with finances or money management to arranging for in-home care, from providing respite care for a primary caregiver to creating a plan in case of emergencies. Many long-distance caregivers act as information co-ordinators, helping ageing parents understand the confusing maze of government benefits, prescriptions and other health providers. Ensure all information on the medical and physical needs of family members are captured; all advance directives regarding medical treatments and necessary documentation are available; and, include regular updates as the situation changes over time. Use skype, webinars, Facetime – any service which can keep the shared care team abreast of all developments. You can also go one step further and use technology can to find care workers to provide additional support on-the-ground. Speak to social workers and other community organisations in the local area to find out what support services might be available to your family (for example Meals on Wheels, Home Library Services). Consider organising home care services for shopping, home maintenance, cooking, cleaning and other household chores. Speak to myagedcare.gov.au about a Home Care Package. Allow for the fact that your parents may still be mobile and like to get out and about. Ensure that there is a process in place for notifying family members when your parents go away – ensure at the minimum you capture an address and phone number of where they are going. The same would apply in the event they may go to hospital for a brief stay. Did you find this article informative? To find out more about choosing the right aged care for you or your loved ones, click here. 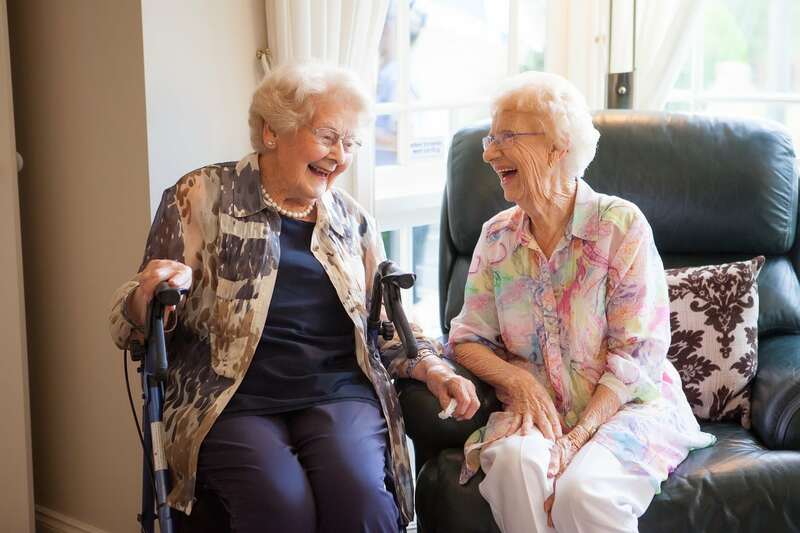 Oxley Home Care provides Dementia Care, Private Care, Nursing, Allied Health and Veterans Home Care to enable people to live a quality life independently in their own home and stay connected to their local community. Oxley Home Care is an Approved Provider of Home Care Packages funded by the Commonwealth Department of Health and Ageing and holds an allocation of Home Care Packages. These packages are designed to provide assistance to the elderly, to remain living independently at home. To gain access to a Home Care Package, the government requires that you undergo a comprehensive assessment by your local Aged Care Assessment Team (ACAT). To arrange the assessment, contact My Aged Care on 1800 200 422 or visit the My Aged Care web site.